Tong (Mary) Shan tells us how she came to Lillian H. Smith Branch on the advice of a stranger she stopped in Chinatown after inquiring where she could purchase a Chinese newspaper. 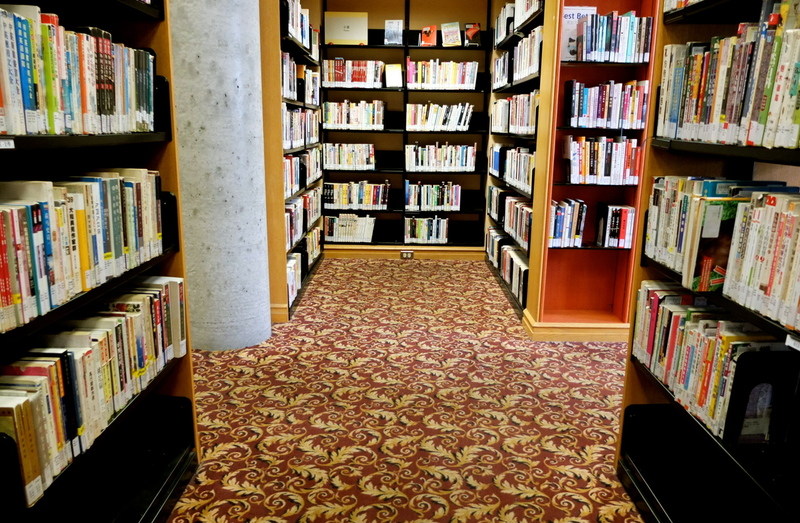 In this poignant story, Tong describes her encounter with the library in three stages and how it has made a significant impact on her life. How Has Lillian H. Smith Library Touched My Life? 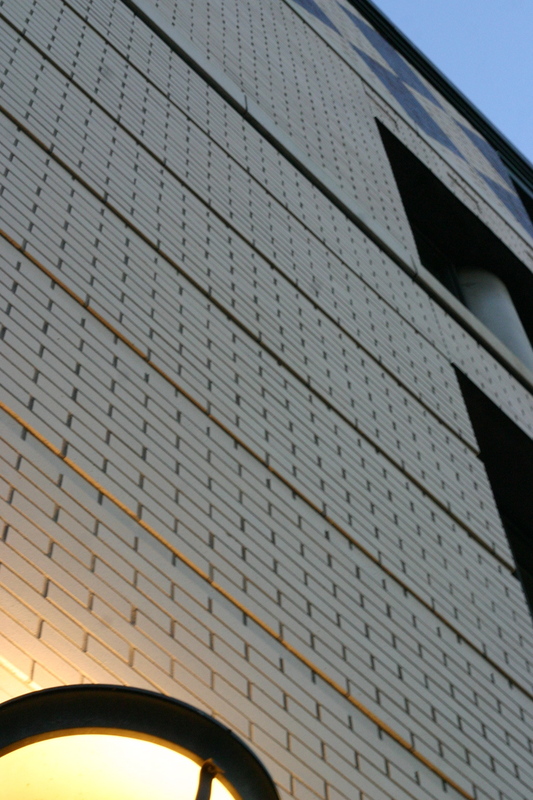 Lillian H. Smith library is near Chinatown. The library helped me discover my world in this New World. I experienced three stages with this library: seeker, learner and reader. 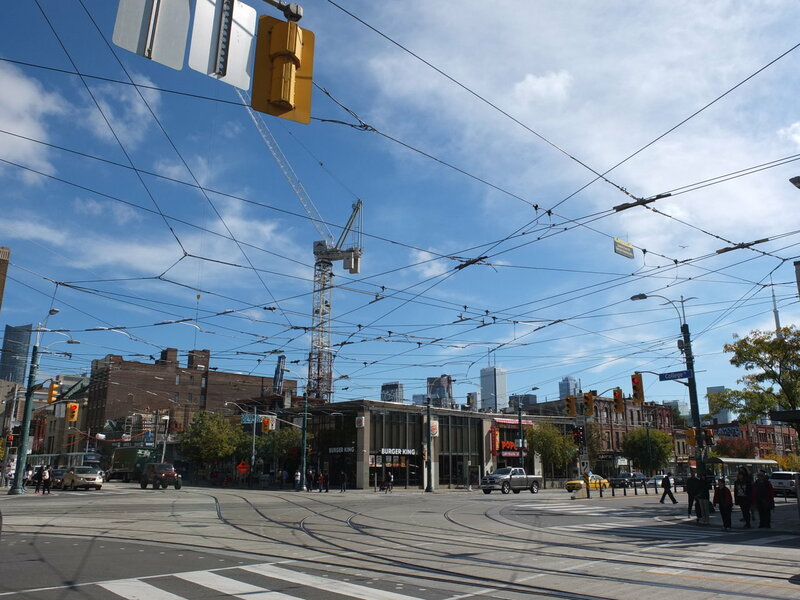 Having neither relatives nor friends who I can even say hello to in this city, I selected a hostel in Chinatown when I arrived in Toronto. When I woke up the morning after the landing day, the first thing was to buy a newspaper to find a place to rent. Therefore, the first question I asked a random pedestrian on the street was: “What is the name for this street?” This way, I could memorize the main street close to the hostel. The second question was: “Where can I get a newspaper?” Instead, the Chinese Canadian lady guided me to Lillian H. Smith library. Since then, I improved access to Canadian job-related materials at this library. After one week, my husband had to go back to Japan. I stayed in contact with him by email at library too. In that time, immigrant settlement services of the city of Toronto have not been launched yet, so I collected information, such as college booklets, Microsoft application tool books, and etc at this branch. This library was one of my information resources. I spent a lot of time on finding and reading Chinese or English books to help my daughter to develop good reading habits. That was a very tough and struggling time for settlement and learning English. "The library helped me discover my world in this New World." One year later, our family reunited and relocated to North York. I started a new exploration in this city. 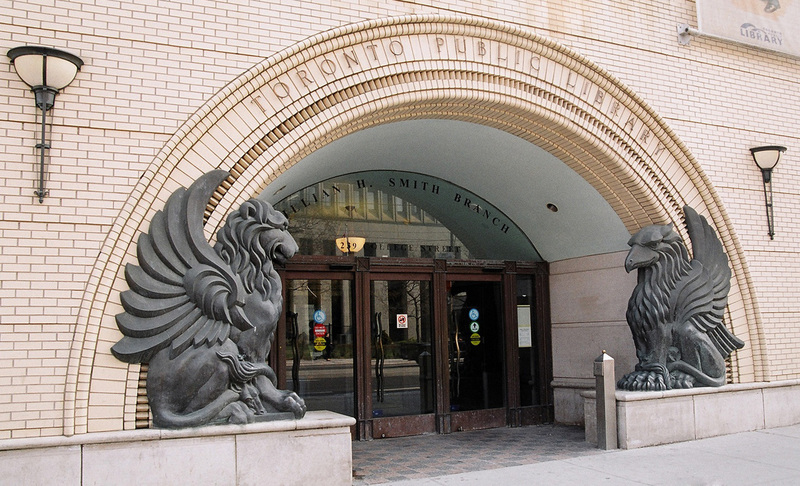 Gradually, I found the Reference Library, North York Central Library and Fairview Library through Lillian H. Smith. When I became a part-time food handler, I went to the Toronto Reference Library to listen to audio books and to watch videos about food names services and wine knowledge. Then, I went to college for a two-year training program to be a social service worker. It was five years later, when I returned to Lillian H. Smith library to attend a workshop on child abuse delivered by a CAS staff. During these five years, I did not read any Chinese books; only video tapes and DVDs of Hollywood movies are my entertainment. I remember I borrowed two books of The Phantom of the Opera in English and in Chinese and travelling books published by DK in two versions as well. Currently, I am working close to Chinatown. I still visit this branch often. I find this library offers cultural programs that celebrate and promote the diversity of Toronto. Even staff members have multicultural background. The expanded access to electronic information resources are of interest to the city's diverse population. My whole family surf the net for recreation. Meanwhile, I want to keep my reading habit. As a commuter, I have read over twenty Chinese books published in Taiwan or Hong Kong on the TTC. I can see different point of views of my birth country. Today, libraries are facing real challenges, but they’re also working hard—and smart—to keep pace with user needs and changing technologies. I can check out an e-book on my tablet, then read it with an electronic dictionary. But I still also like to physically go to this building for pastime. I enjoy picking up an interesting book from the shelf instead of searching a book by index and put it on hold. I love this tranquil place in this harsh downtown. Sometimes, I come down to work twenty minutes early; I like to step in to the branch rather than to a coffee shop. One day, I saw a group of ESL students visiting this library, starting their cultural tour from the basement to upstairs. I immediately felt a nostalgic feeling. Suddenly, I see myself in them once again. For more information about this project, please contact cwong@torontopubliclibrary.ca or 416-393-7746.